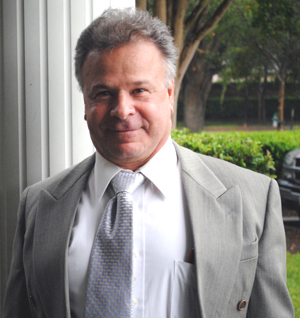 The British barrister (lawyer) Anthony Rathe previously appeared in mystery stories syndicated on American public radio. Now British publisher Sparkling Books are bringing new crimes investigated by Anthony Rathe to a wider print and e-book audience. 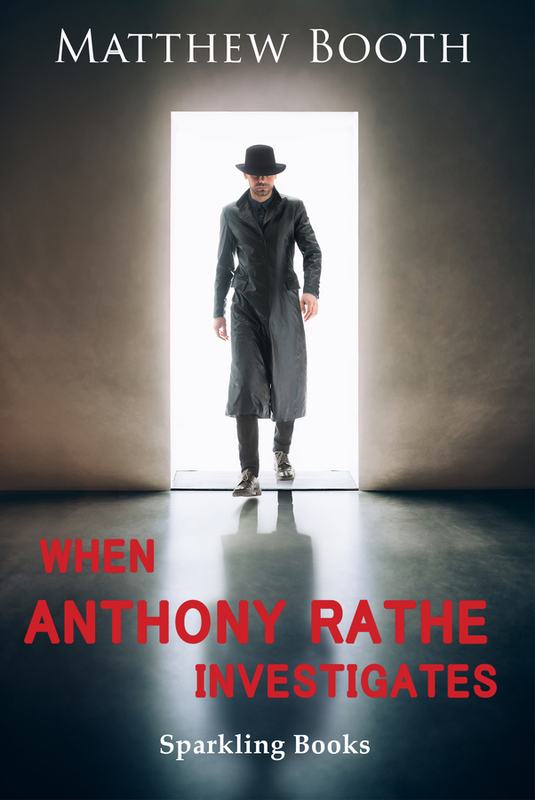 SOUTHAMPTON, ENGLAND, September 05, 2018 /24-7PressRelease/ — Mystery lovers are invited to try solving four complex mysteries in the new book When Anthony Rathe Investigates by Matthew Booth, to be published worldwide on 18th September 2018. The original Anthony Rathe stories were syndicated by the late Jim French through his Imagination Theater. When Anthony Rathe Investigates continues where the radio stories finished. Matthew Booth is the author of Sherlock Holmes and the Giant’s Hand and one of the authors contributing to Further Exploits of Sherlock Holmes (published by Sparkling Books). He is an author in the MX Publishing Undershaw Preservation project, having contributed to their anthologies of new Sherlock Holmes stories. “This gripping collection of detective stories is an excellent blend of contemporary and traditional crime drama. Each story is tightly plotted, exciting, and each with a satisfying twist at the end. There is a variety to the stories, ranging from dark secrets being exposed to genuinely tragic family secrets coming to light. “But the real success of these stories are the two main characters and their relationship. Rathe is a fascinating and original character, a troubled man trying to make sense of his life in the wake of a tragedy which still haunts him. Contrasted with Rathe’s private quest for redemption is Inspector Cook, a man with his own troubles, trying to come to terms with the violence he sees in his everyday life in the best way he can. 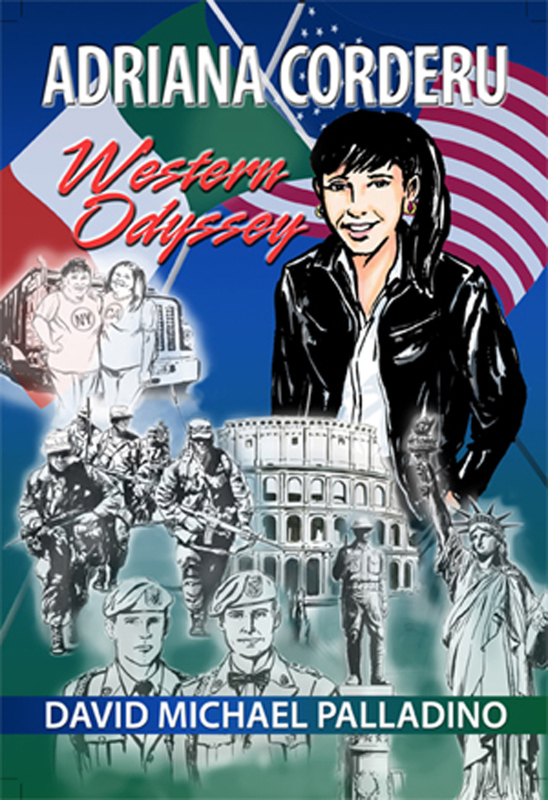 The book will be printed in the United States, United Kingdom, Australia, Brazil, China, Germany, India, Italy, Poland, South Korea, Spain and Russia. Sparkling Books is a member of the UK Independent Publishers Guild.